Living Area: 1294 sq. 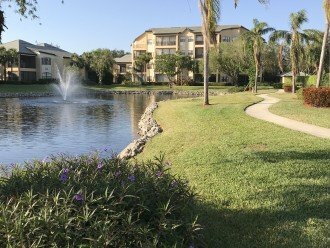 ft.
BEAUTIFUL, FIRST FLOOR, LAKEFRONT CONDO , 2 BDR, 2 BTH. 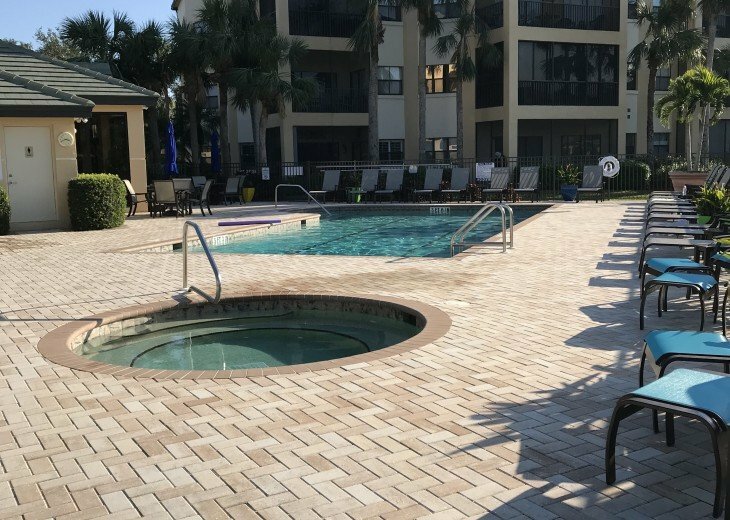 Spacious 2 bdrm -2 bath , 1st floor, with screened Lanai. Lake front view. This condo has been freshly painted, cleaned, and is well maintained; completely redecorated. 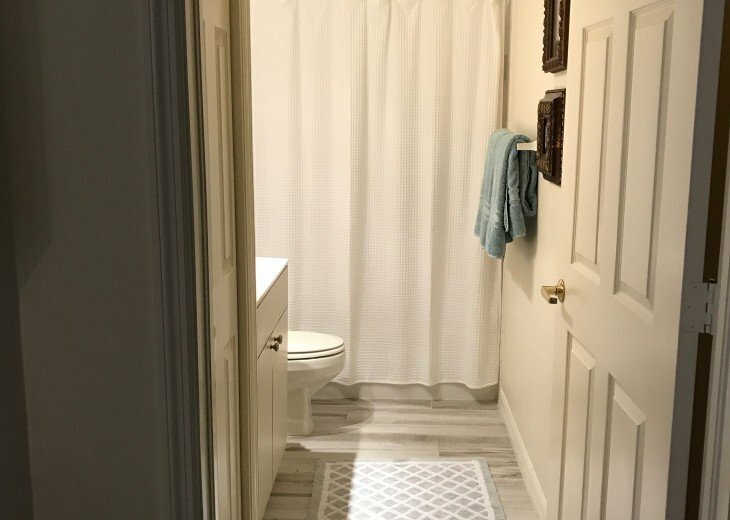 New porcelain tile plank flooring throughout installed June 2017. • Crisp bedding from Macy’s including 600-thread count sheets, duvet covers, comforters, and pillows. 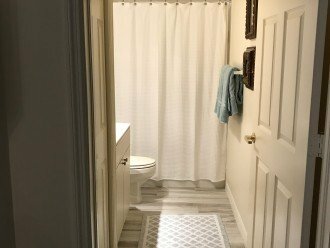 • Floors: Newly installed 2017 : Marthas Vineyard Cottage White Wood Plank Porcelain Tile throughout. SORRY, WE DO NOT OFFER A GOLF MEMBERSHIP. Open concept condo. Bright and Sunny. Waterfront view with fountains. Gorgeous landscape. Vineyards blvd is a beautiful place to walk, jog, and bicycle. Close to shopping and dining. 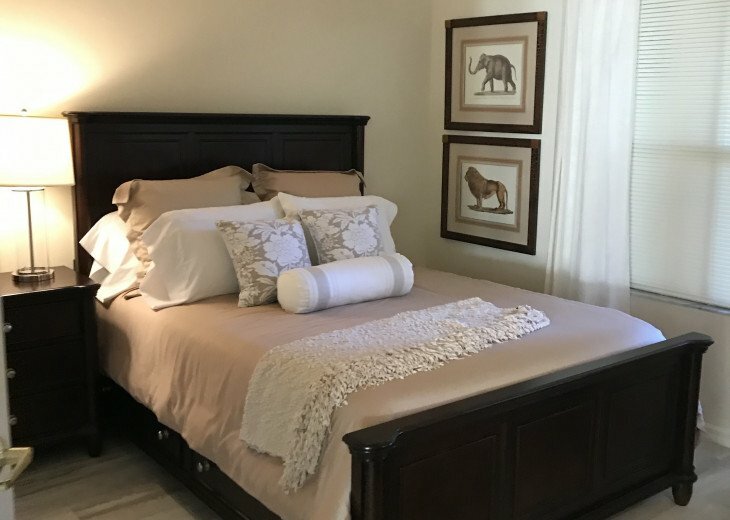 The Vineyards is one of Southwest Florida's premier communities. 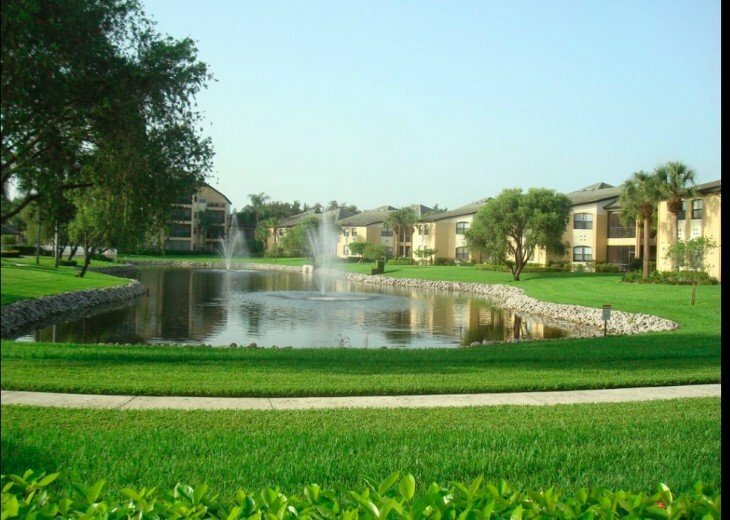 The area has mature trees and well-manicured landscapes, beautifully landscaped paths and ponds. One of the key features is that the Vineyards is centrally located. It has a wonderful view of the lakefront. 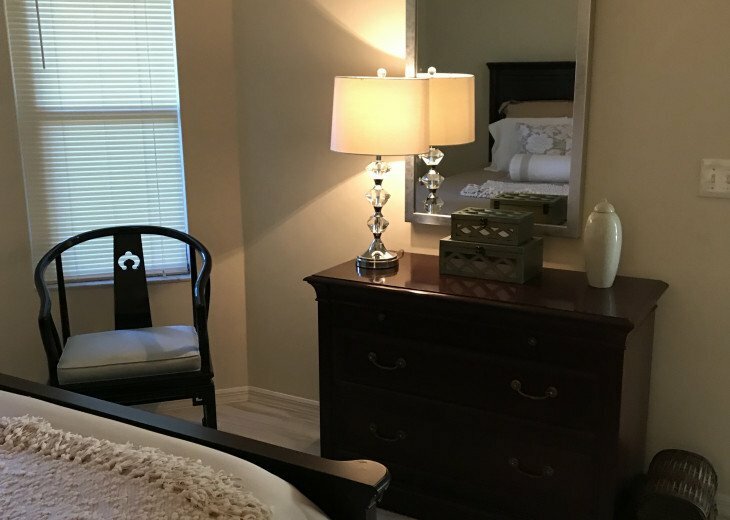 Shopping is within walking distance of the condo. Naples has long been associated with wealth and luxury ,but the southwestern Florida city also benefits from affordable living and good food, shops and healthcare. Several rich and -famous homes here but so do retirees who relish a thriving city with an enticing social and cultural calendar. Zoning regulations preserve the landscape, keeping clutter out and beauty in. We are surrounded by the best of Naples, art, culture and entertainment. In addition, the city was ranked the best small "Art Town" in America in 2015. Naples has an amazing cultural scene, with a performing arts center, symphony and annual festivals dedicated to film and art. Its 90 plus golf courses. And it's beaches consistently are honored as some of the best. 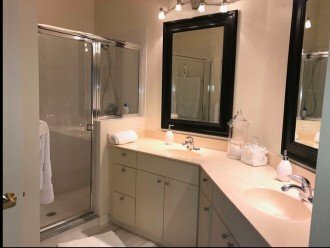 Condo within walking distance to Crossroads Shopping Mall. McDonalds, Walgreens, Publix, Crunch fitness, Dentist , Nail salon, Hair salon, Italian Restaurant, Chase bank, Veterinary, Subway sandwiches, gas station. Physicians regional hospital is also within walking distance. We love our pets but unfortunately they are not allowed for rental tenants. 4 miles to the nearest beach. Close to I-75. Tourism Tax is 7% State & 6 % County 13% which is collected from the tenant. 50% of rent and tax due at time of application approval. The remainder of the rent, tax, and cleaning fee is due 60 days prior to the first day of the rental period. Owner will provide necessary forms etc. 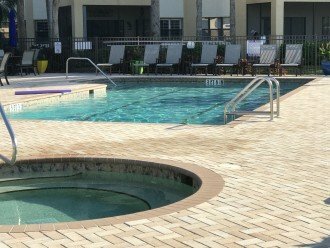 ***If you desire to have additional guests you must have the guests be approved by the owner. 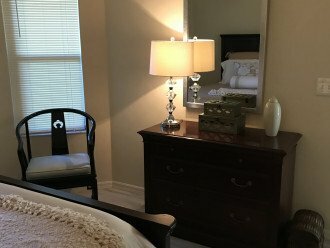 There will be an additional cost for any OVERNIGHT GUESTS. ONE WEEK MINIMUM FOR GUESTS. Thank you. 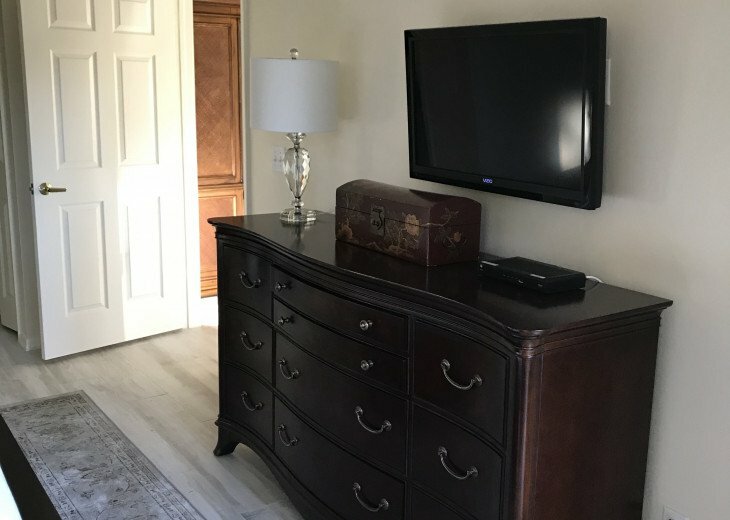 About the owner: I purchased this condo in 2009. 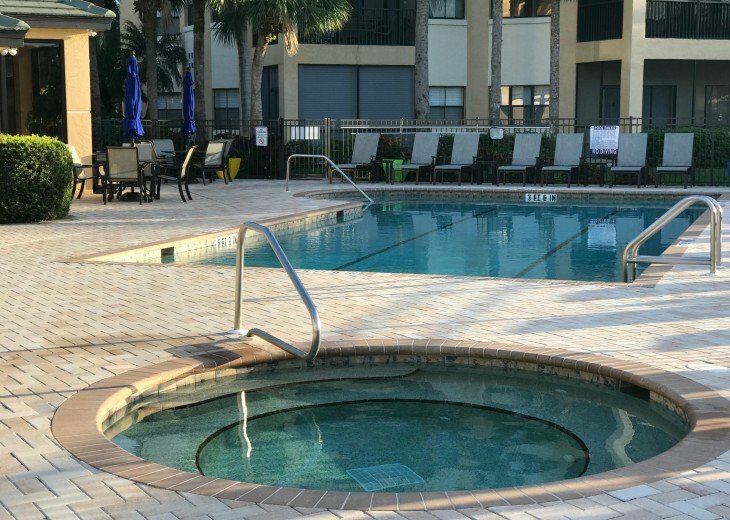 It is a quiet and peaceful place to vacation and our family loves it. People are friendly in the community. 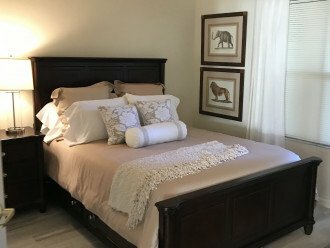 We enjoy the variety of resale stores, Naples beaches, and downtown Naples. Welcome to our paradise. We hope you enjoy it as much as we do. Why this property? 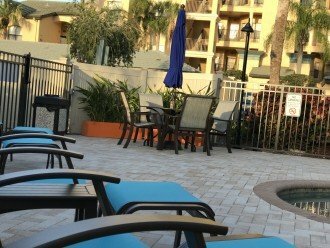 The Vineyards in North Naples is close to I-75, shopping, and downtown Naples. The people in the community are all so friendly. 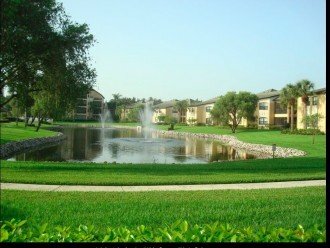 Its a beautifully maintained condo and the community is beautifully maintained . This condo is gorgeous - the pictures don't do it justice. 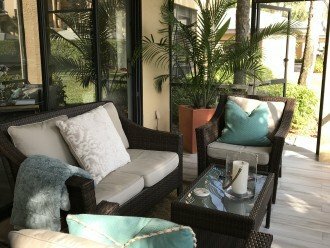 We loved the brightly lit rooms and the south-facing lanai overlooking the pond and fountains. And, as the sun goes down, the fountains light up creating a spectacular view. Everything is new, fresh, and clean. The rooms are beautifully decorated. The Vineyards community has well-maintained grounds and is centrally located between Old Naples (down town), North Naples (Mercato), the beach, and golf. Recommended for: Sightseeing, Age 55+, Romantic Getaway. We enjoyed our stay at this well kept condo.Perfect for two people.The first floor was great as well as the very lovely furnishings, the 2 flatscreen televisions, the comfortable kitchen/laundry and the view to the lake and short distance to the pool.Also I loved sitting in the bedroom chair and being next to the sunny lanai.The Vineyards does keep the grounds looking nice. Being close to the little shopping center/walking paths added to the experience. 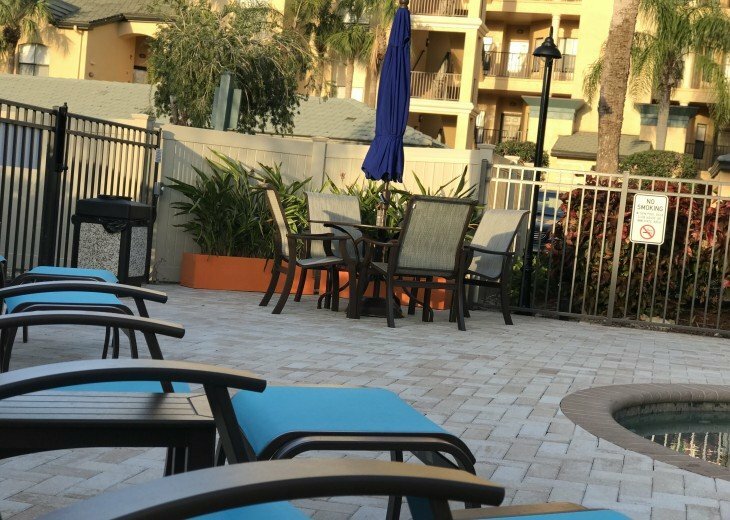 People were friendly.You are close to #75 and not far to downtown Naples and all their activities/restaurants.I wish this condo was OURS!Recommended for: Sightseeing, Age 55+, Romantic Getaway. 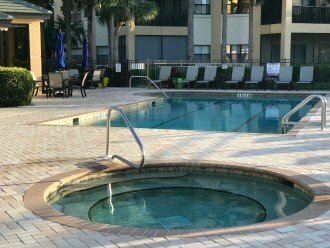 We stayed in this condo for 3 months last winter and loved it. 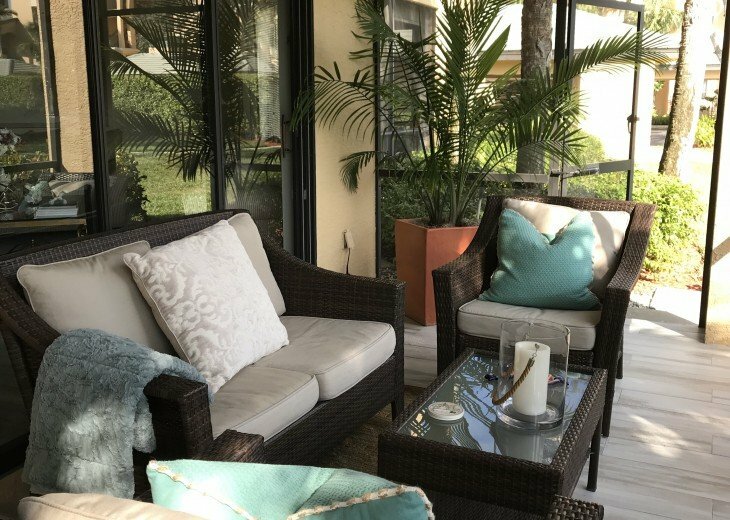 The view from the porch is tranquil, the furnishings are attractive and comfortable, and the neighbors, whether renters or owners, were friendly and quiet. 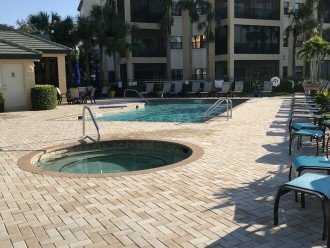 The Vineyards is convenient to everything we wanted to do in the Naples area, and is a beautifully-kept property. We are very happy to be returning for the same period next winter and can highly recommend this rental.Recommended for: Tourists without a Car, Age 55+.